It is a crazy world. Perhaps it was always like this! Perhaps the dangers are even more in this fragile world. Over the years we have seen films being used as effective mechanism for swaying the minds of the people. The bad guys were once upon a time ‘Chinese’ who were considered yellow and the ‘Russians’ who were considered Red. The colours have no relation with those people themselves. Abusive language was hurled at both countries. That state may be over, when Samuel Huntington started the ‘Clash of Civilizations’. Islamo-phobia became the catch word in internationsal relations and there is so much Islamic bashing in the world right now, so far from the truth, that one wonders why disharmony is created to further expansion ideas. One could sense this first in the petty Indian movies being made and the so called Indian hero, lambasting with his video photoshop equipment into some phenomenal superman. It made us laugh, really laugh. I remember in 1971, the Indian war planes over Lahore, and when the Light Ack Ack used to start, the fighters would scramble away. In such a frenzy they dropped a bomb on the ‘Do moria pul’ (a small bridge near Station), instead of the Ravi bridge, and killed a tonga fellow and his horse driven cart. Great achievement for such an act out of the skies for them, but Ravi bridge stood its ground through out the war. Those heros one could kill with ones laughter. 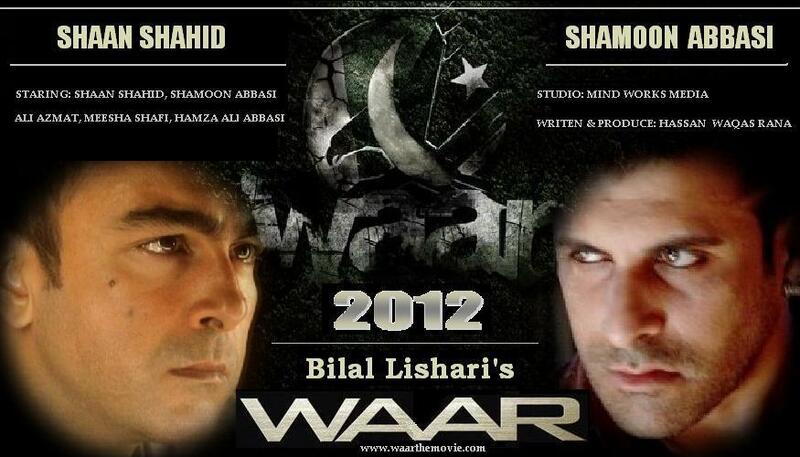 Then the Western television and movies started using the Pakistani element in them. From vague references, they started being more specific. Pakistan bashing was on and it was not even subtle any more. 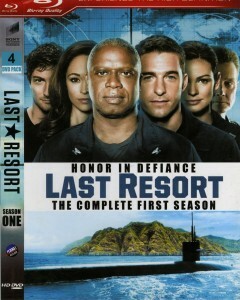 I remember in an episode of NCIS LA, the heros battle an ISI agent in Afghanistan as well as Washington DC. Even the idea of drones came in the series. The reference to Pakistan sprung again and again. When RAMBO marched to Afghanistan to drive the Russians away for the Mujahideen, it was great show. But then the Mujahideen became the enemies themselves. I remember President Saddam Hussain of Iraq stating once that War was not like the one Rambo fought in the movies. The preposterous got in way. 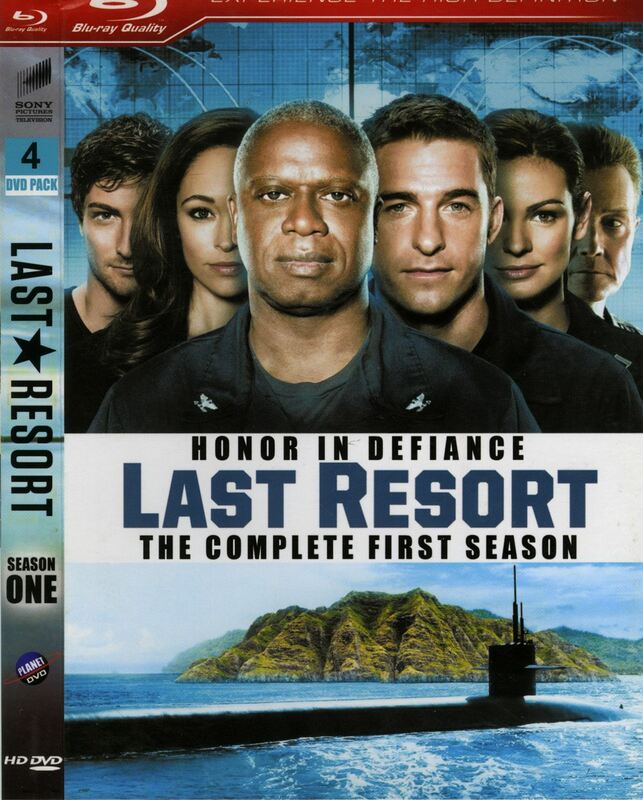 In the season THE LAST RESORT we see an American Captain of Colorado submarine eing asked to nuke Pakistan and he refuses to do same. Then two nukes are fired on Karachi and Islamabad. NOT LAHORE. Why not Lahore? For Lahore is very near the Indian border, and it was not appropriate to send radioactivity to Delhi itself, directly, even if it was a mere movie. So whoever writes the script, their homework is perfect. The symbolism of NUKING OF PAKISTAN prevails in some minds. 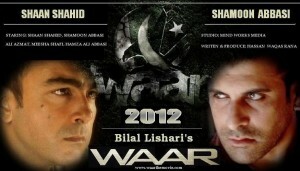 Well finally it seems we have our own answer and we have made the film ‘WAAR’ to highlight the malady of this culture. Well done! Retort was necessary. But then why is the world shrinking for PEACE . The salamati of Islam in telling the world to co exist as fellow beings on Planet Earth even with a different way of life. I think films should preach PEACE but should also show RESISTANCE to wrongs being done by others. The crazy neo-cons are bordering on madness and their threat should be removed by the force of the people itself. The American people are very good people, but inward looking, with no knowledge of the world. A new phenomena is rising. The American people are looking outward for knowledge and realize for the first time that their media has always let them down. Let us see the friendly American again travelling all over the world, winning hearts and minds of people, through sharing of culture, and appreciation of other ways of life. Even then we enjoy the movies. That is how open hearted we are. No harm done. We like Captain Marcus any day. If he represents the American spirit, so does he represent the Pakistani spirit. All about Art & Pakistan!